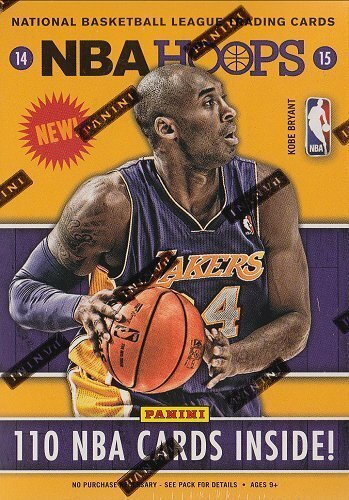 2014-15 NBA Hoops Basketball Trading Card Blaster Box by Panini at Basket Express. Hurry! Limited time offer. Offer valid only while supplies last. look for blaster-exclusive memorabilia cards with prime parallels numbered to 25 or less! Pull one autograph or memorabilia card per box on average!